Christmas cards are a great way to connect with your audience. They are the perfect option to show off your creative side. Ask your customers and they will tell you that they will prefer a customized Christmas cards over an e-card. So greeting your employees, customers or the target audience with Christmas cards will always keep you one step ahead. It will highlight your brand in front of them and will remind them of your business services or products whenever required by them. You can even add a personal touch to Christmas cards by adding pictures of your office and staff. PrintYo offers Christmas card printing services for Schools, Charities, Churches and other organizations at affordable pricing. Our personalized Christmas cards are perfect for sending out to family, friends, co-workers, and customers. With a variety of design ideas and sizes from A5 to Square, there isn’t a better way to share the happiness, celebration, and festivity of Christmas. Our printing services in London are modern, premium and eco-friendly. Our 24-hour Christmas cards printing is a favorite among organizations looking to greet their customers during the festive season. 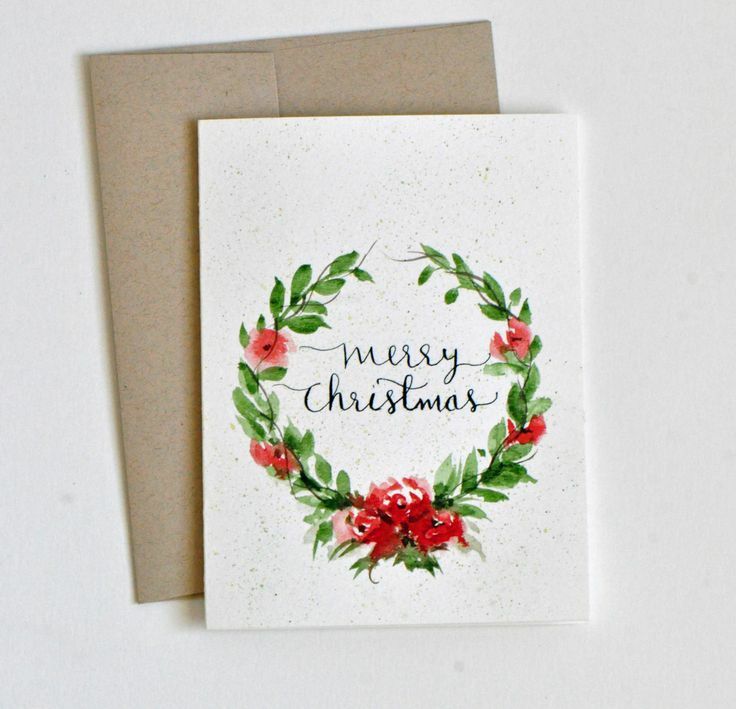 Due to high rush during Christmas, we get the print orders for quick Christmas cards printing in advance so that the greetings are shared timely among one and all. Start by selecting the paper type and choose between one sided and double sided printing. You can even share your design ideas with us and we will work alongside with you to make that print design a reality. Once the Christmas card design gets finalized, we initiate our instant Christmas cards printing process which involves using state-of-the-art print machinery to fulfill all your print needs at our Ilford Production House. We print business cards, brochures, booklets, correx boards, foamex boards, calendars, presentation folders etc.